Rosie has worked in the media industry for over 12 years across Print and Digital. 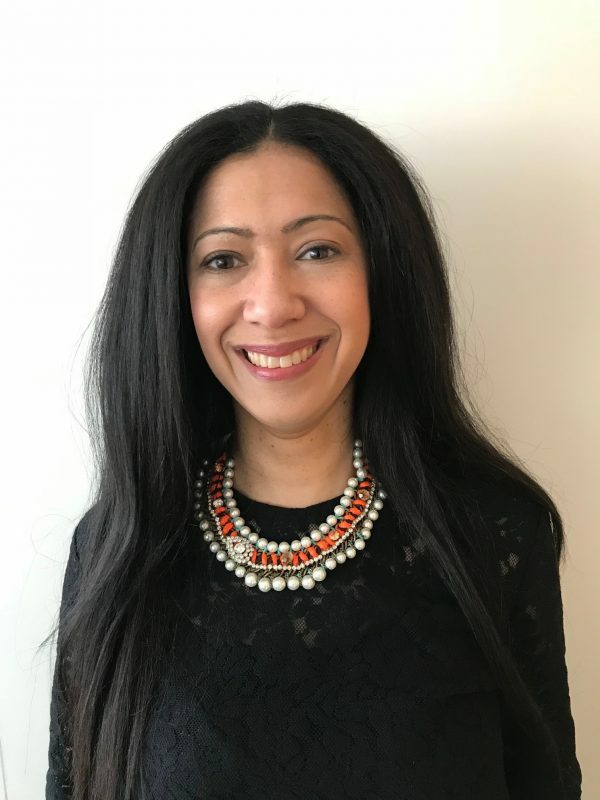 She is providing maternity cover for Daphna, and will be responsible for creating bespoke presentations and training workshops to suit clients media planning objectives. Rosie lives with her husband and Daughter in Barnet, and enjoys working on their allotment, travel and going to the gym.